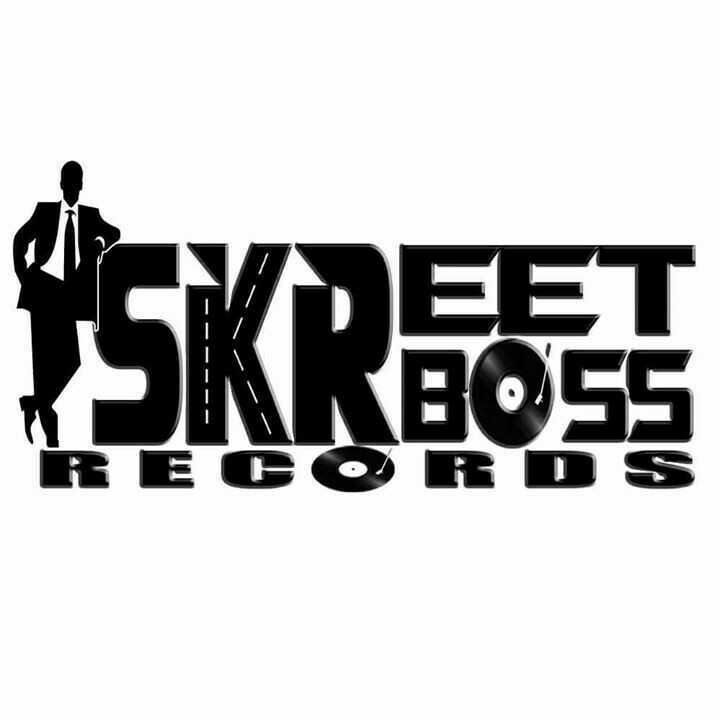 Follow Skreetbossrecords music page for Exclusive music from Yung Cakes and Money Flow Ent. As Yung Cakes Prepares to launch Memorial Day week An exclusive Album entirely produced by Zaytoven titled,''Cakey Toven''.It is an exclusive revised,upgrade edition to Holiday Cake which was dropped years ago.Yung Cakes has had his run in the music industry featuring on tracks for Gucci Man,Rollin Weight,Freeway,Blood raw,snootie wild,crime mobb and many more.In 2013 ,He had the number one record on foxy 99.1 top 9 AT 9 countdown in North Carolina,from May until August before falling to number 7 for remaining of the year. 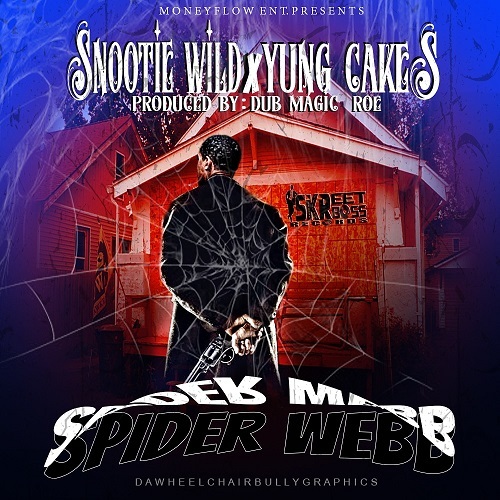 Dealing with real life issues Yung Cakes left the rap scene and continued to remain of the scene until January 2018 when he partnered up his own company, " Money Flow Entertainment" for a distribution/Management/publishing partnership deal with Skreetbossrecordsllc.Yung Cakes is also the owner of independent clothing,"we.eat.everyday.day".A devoted family man now and with a new outlook on life, and with over 2,000 unreleased songs plans to knock the game in and build his company money flow entertainment under Skreetbossrecords With RaceTaylor Music group being the first artist to drop under his label. Stay tuned for show dates, videos, interviews etc.